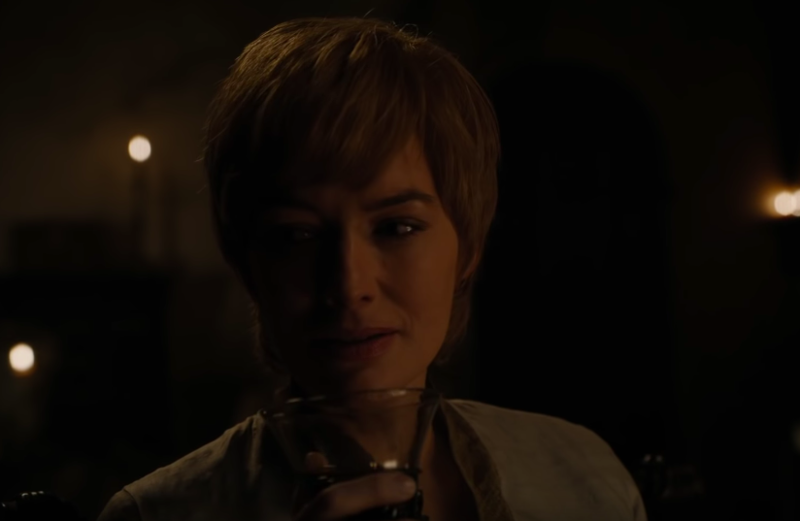 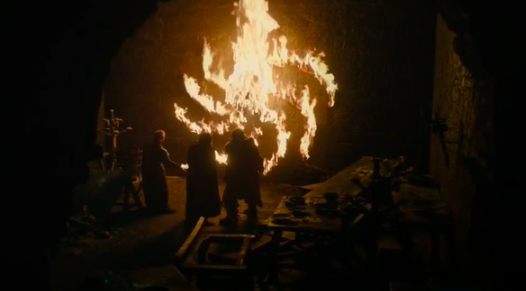 Winter is here and after our first review, it’s time for a nerdy deep dive on all things related to the Season 8 opener, Winterfell. 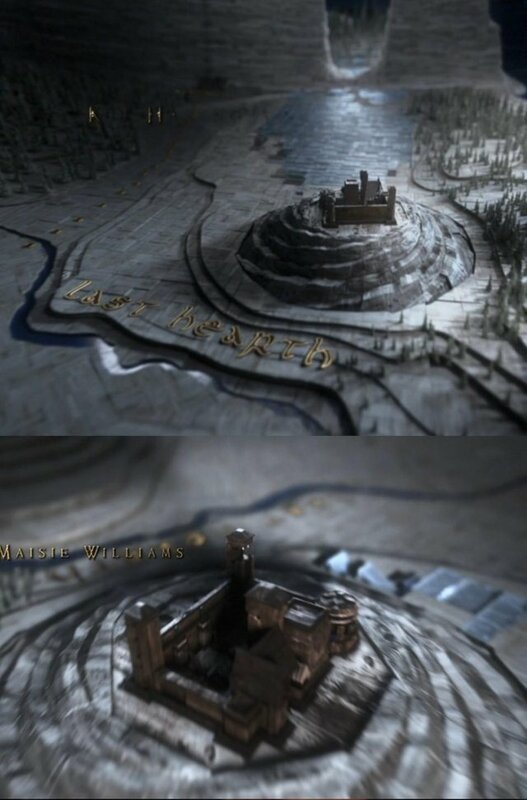 Right from the off, Game of Thrones threw us a curveball by introducing a new map. 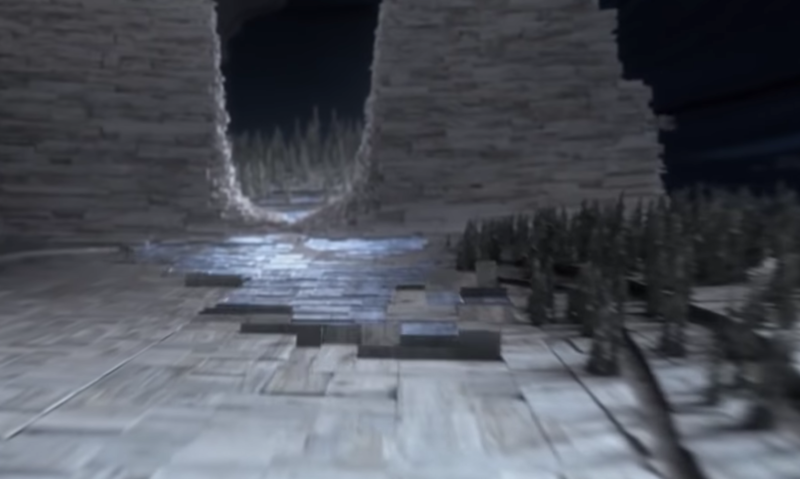 To begin with, let’s concentrate solely on the physical terrain itself. 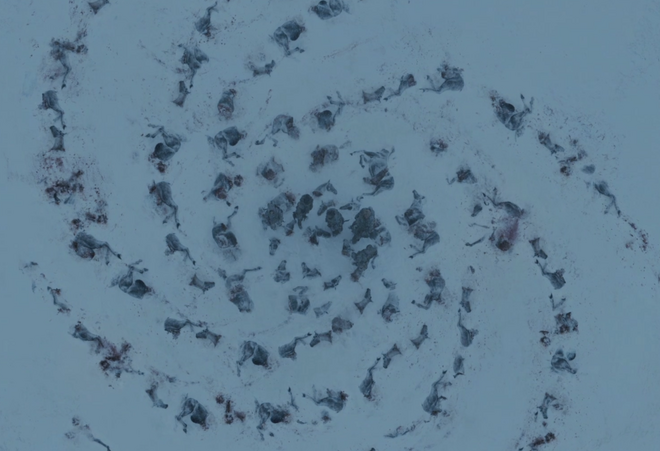 Also, take a look at the blue ’tiles’ on the map that indicate the frozen lands that the White Walkers have now marched into. 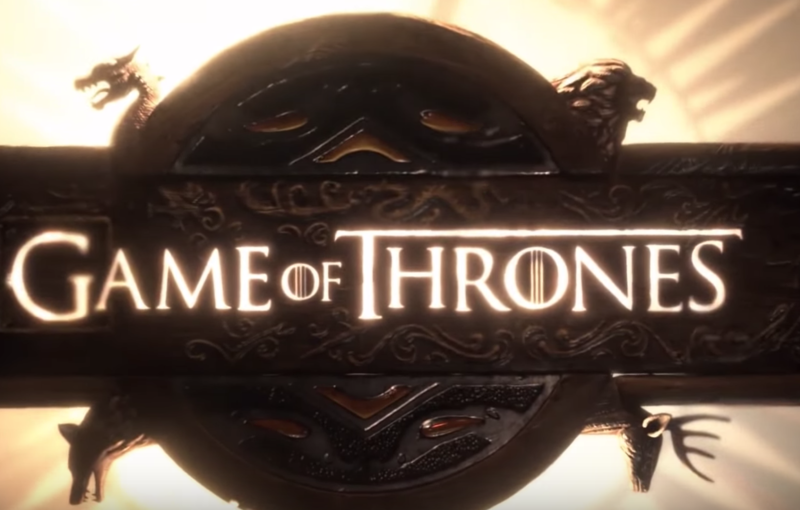 Right now, due to sheer numbers, there’s more chance of a Glover, Karstark, or even a Tarly taking the Iron Throne, and yet, the Baratheon’s are still in contention. 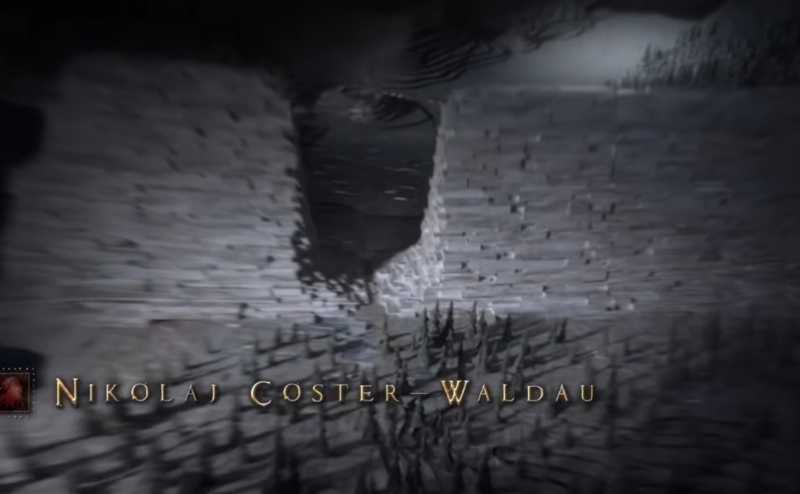 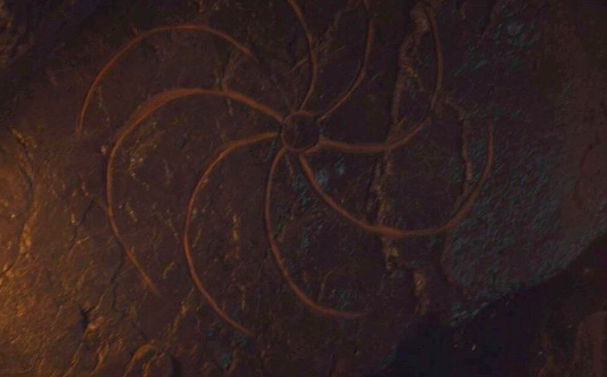 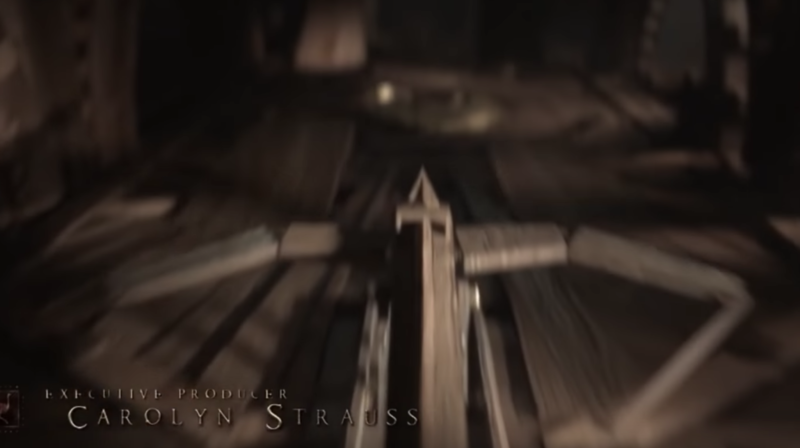 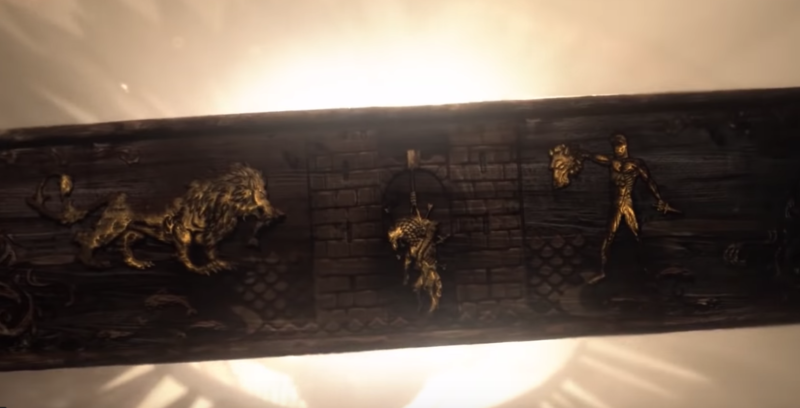 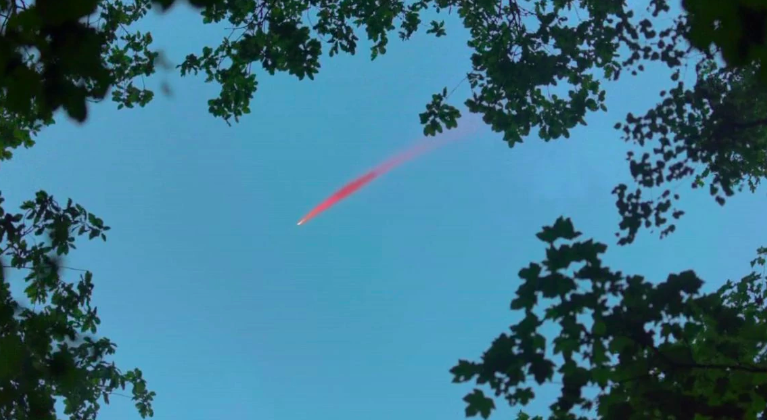 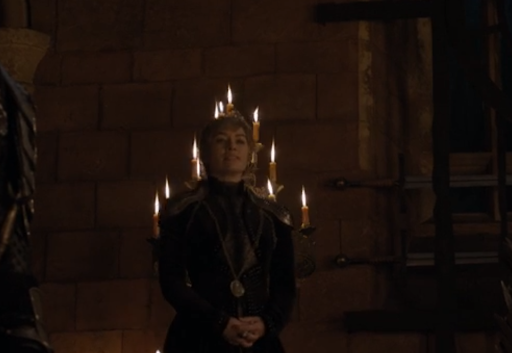 It’s the easiest thing to spot but Jon and Dany’s arrival to Winterfell was deliberately done to parallel the arrival of Robert Baratheon in the first episode. 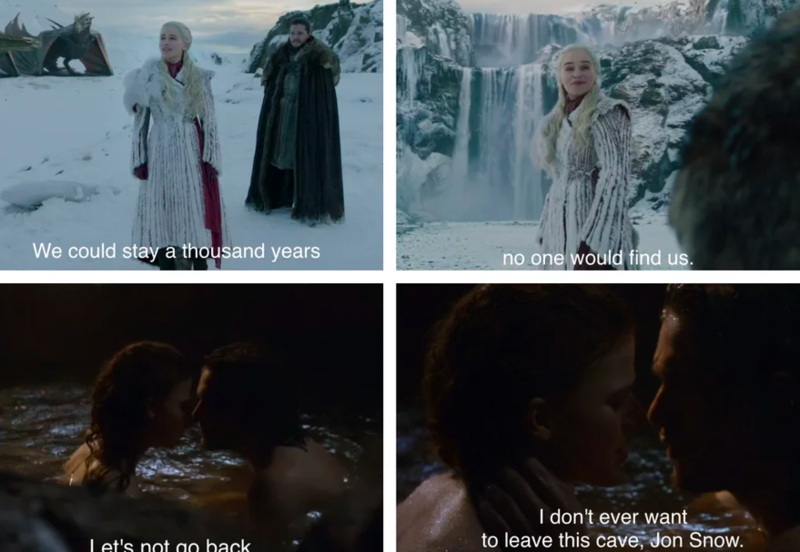 Jon asks where’s Arya, Catelyn asks where’s Arya. 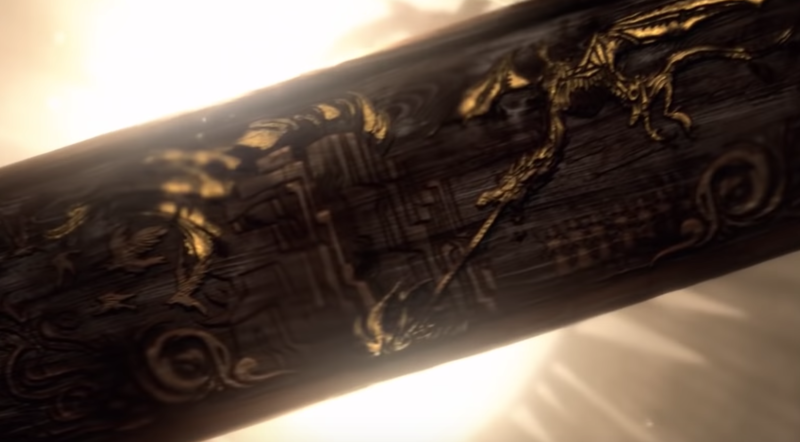 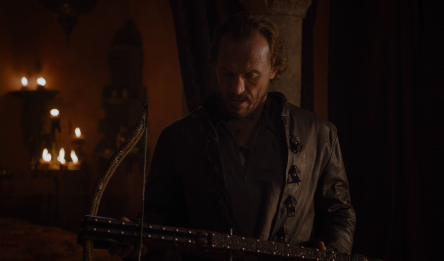 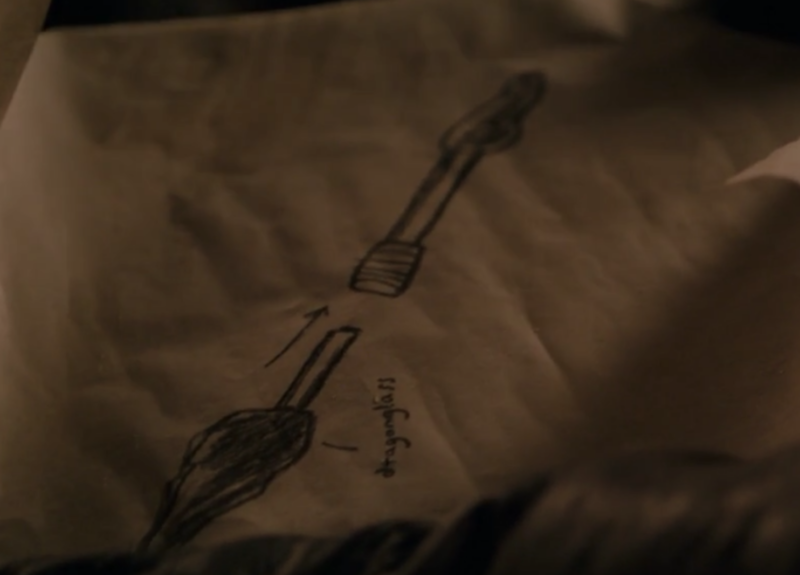 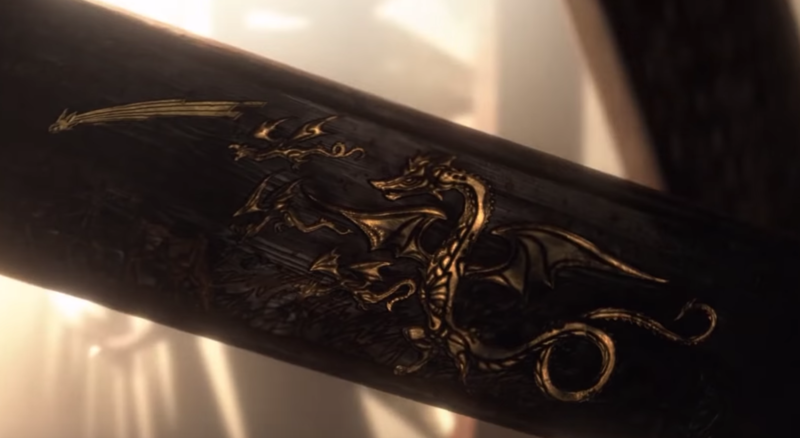 A point that may have been forgotten but before Jon ‘took the black’ and headed to Castle Black, his parting gift to Arya was the sword that she loves so much. 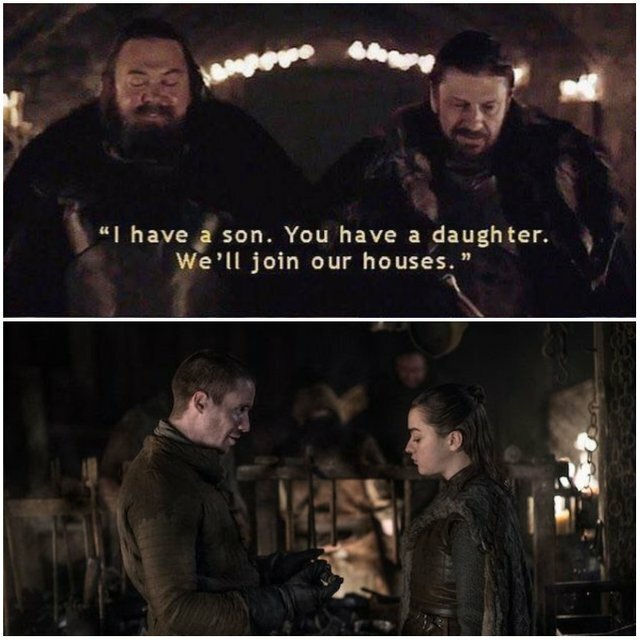 Theon’s return to his adopted home is going to be very interesting.